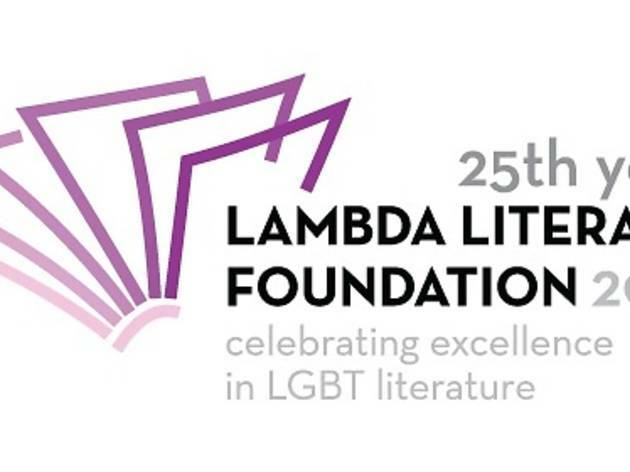 In honor of LGBT-oriented Lambda Literary Foundation’s 25th anniversary, the finalists of this year’s Lambda Awards will be doing their only LA reading at beautiful Santa Monica Public Library’s City Council Chambers. The dozen talented authors scheduled to read excerpts from their competing works include writer of Letters to Kelly Clarkson Julia Bloch and My So-Called Life writer-producer-director Richard Kramer. 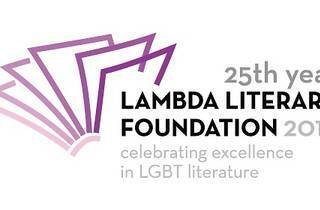 A reception is to follow at 6pm, leading into star-studded Outwrite gala at 7pm that will honor local LGBT literary luminaries. This gala will include a rare west coast performance by Tony-nominated cabaret star Justin Vivian Bond, LA’s own poet laureate Eloise Klein Healy and more. Gala tickets are steep for a worthy cause: proceeds will benefit young aspiring LGBT writers.